Recent studies have shown this oil to be an effective treatment for COPD. Cultivated and distilled in Bavaria this German Chamomile stems from seed stock, which guarantees the uniquely high (-) alpha bisabolol content of this oil (30%). 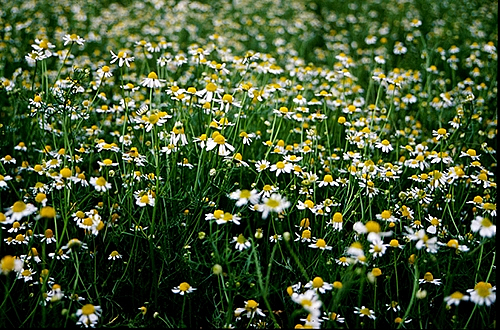 It is the strongest anti-inflammatory agent in aromatherapy and, arguably, if not the best, certainly the most beautiful essential oil of German Chamomile. This oil is from the 2016 harvest and brimming with beautiful deep color and roasted berry notes.